Bukit Batok is located at Western Singapore, District 23. This area is a huge Singapore HDB residential estate, with accessible amenities throughout. 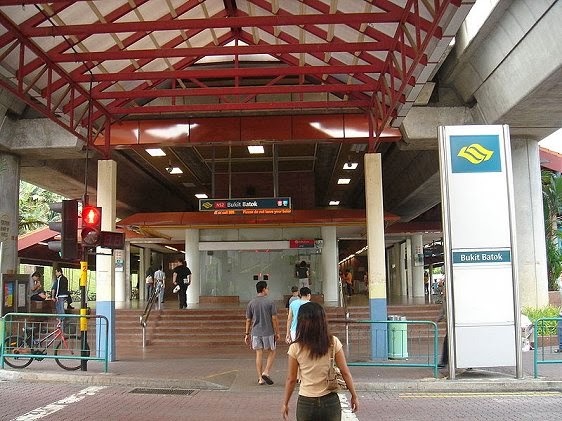 Nearest MRT is Bukit Batok MRT station, a station that serves primarily residents of the Bukit Batok vicinity. Bukit Batok is close proximity to major expressway like Bukit Batok Expressway (BKE) and Pan Island Expressway (PIE). Shopping Mall like Bukit Timah Shopping Centre, West Mall, Rail Mall and Beauty World Plaza are all within reach. Prominent School nearby Bukit Batok include Dazhong Primary School, Assumption Pathway School, Dunearn Secondary School, Fajar Secondary School and many more.